Nobody likes to throw money away, yet when people do not make the most of their heating supply, they are essentially doing just that. Whether you heat your home using a fire in the corner of the room or the most hi-tech power source, the philosophy is the same: use the heat that you pay for and do not let it slip through your fingers. 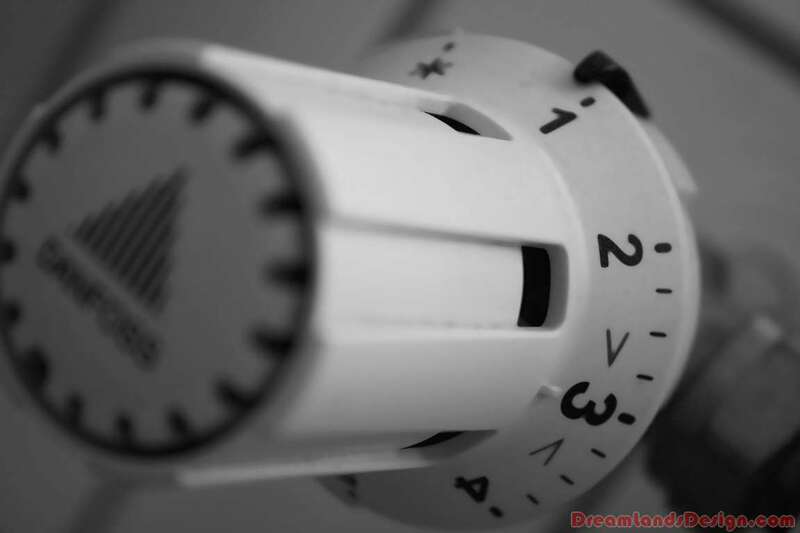 By ensuring that you are constantly targeting optimum energy efficiency, you can know in your own mind that you are doing the best you can with your income in this respect, although you may like to check domestic heating oil prices and other fuel barometers to see how your supply compares to others. So what can you do? Start by looking at the set-up in your home; often people can make their home more energy efficient by installing double-glazing windows or adding thicker curtains – both of which help to keep the heat in. If you are constantly heating your house yet find it is never warm, you need to work out where this heat is going. In some cases you can identify the problem simply by moving around the edges of a room and checking if there is even a faint breath of wind from any of the walls or windows. Typically, a gap will appear around window fixtures or other installations – find a way to seal the gap and your heat should stay in your house rather than being lost to the outside world. However, do not forget to check the ceilings and floors. Warm air has a habit of exiting a building in whatever way it can, which includes vertical and horizontal movement. Once you have sealed your home efficiently, the key is to modify your behavior to keep heat centered around you. Remember to close doors when you leave a room and think about what you are doing when you open a window to air out a space.